Bengaluru, Sept 3 (PTI): Establishing a slight edge over BJP in a closely fought race in urban local bodies polls in Karnataka, the Congress is set to gain control of a majority of the ULBs, teaming up with its ruling coalition partner JDS. The Congress has secured 982 seats and the BJP 929 in the elections held Saturday, while JD(S) came a distant third with 375 seats, according to the state election commission results. The others, including 329 independents, bagged the rest of the seats in the three-way race with Congress and JDS fighting against each other, despite being coalition partners. Both the Congress and JDS have declared that they would tie-up in ULBs which have produced a hung verdict. With the combined strength of Congress and JD(S) securing 1,357 seats, they enjoy a clear edge over the BJP to seize control of a majority of the ULBs. These elections were considered the first test of popularity of the Congress-JDS coalition government, which was formed post-May assembly polls when it yielded a hung verdict. The ULB polls were also considered as indicative of the voters’ mood before the next Lok Sabha elections. Compared to its performance in the 2013 urban local bodies elections, BJP has fared far better. 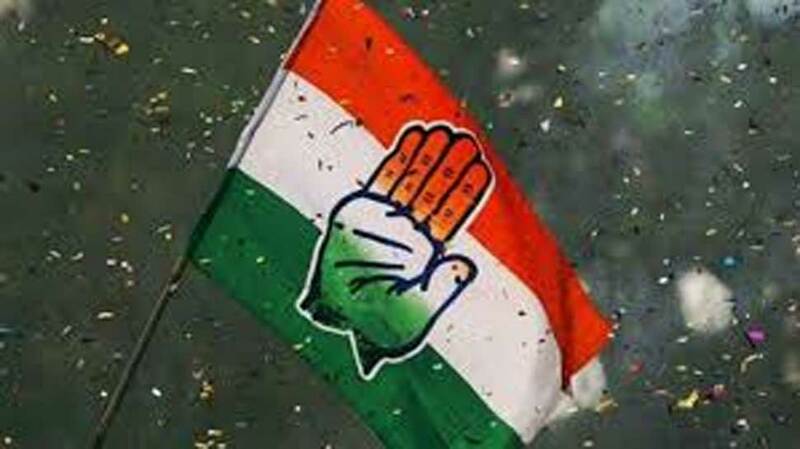 In the polls then conducted for 4,976 seats, the Congress had bagged 1,960 seats and BJP and JD-S 905 seats each. Polls to Kodagu urban local bodies has been withhelddue to the recent floods in the district. Buoyed by the election results, Chief Minister H D Kumaraswamy said it was a “befitting answer” to those who were saying that the coalition government was weak and would collapse soon. “The election results have silenced all those who have been saying that Congress has weakened, that it was lagging behind and its popularity was diminishing,” said an upbeat state Congress president Dinesh Gundu Rao. “Results are not as per our expectation. The overall results satisfy us because we could withstand the money and muscle power used during the election,” he said. Yeddyurappa said the results would not have any bearing on the popularity of the government because there were many local factors at work. He reiterated the party’s resolve to win 22 or 23 seats out of 28 in Lok Sabha polls. The ULB results show that the Congress, BJP and JDS have broadly held on to their position secured in the assembly polls. Inayatullah Khan, who won the election from ward No.16 in Tumakuru — around 70 km from Bengaluru, was taking out a victory procession in the morning when an unidentified person sprayed some liquid on the crowd and fled the scene, police said. Police suspect the incident to be the handiwork of Khan’s rival, whose name they did not disclose. Nobody has been arrested so far and no complaint has been lodged, the officer ad-ded.